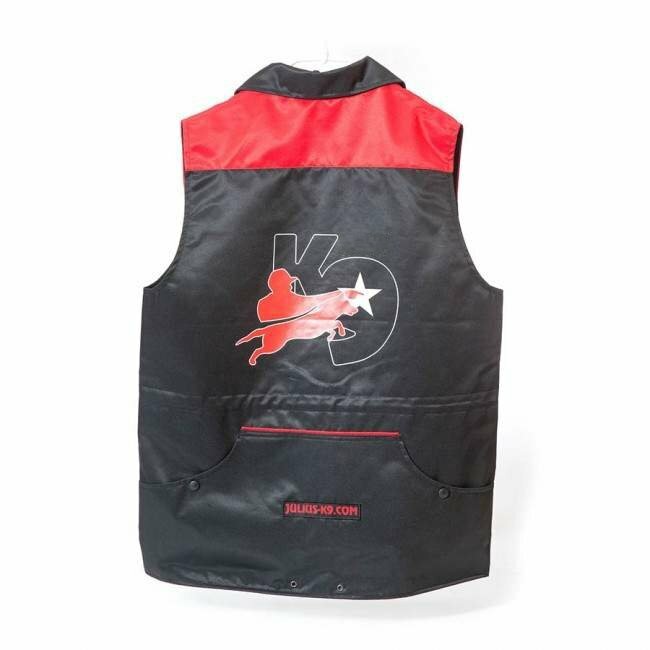 It is made of impregnated cotton and water-repellent polyester. 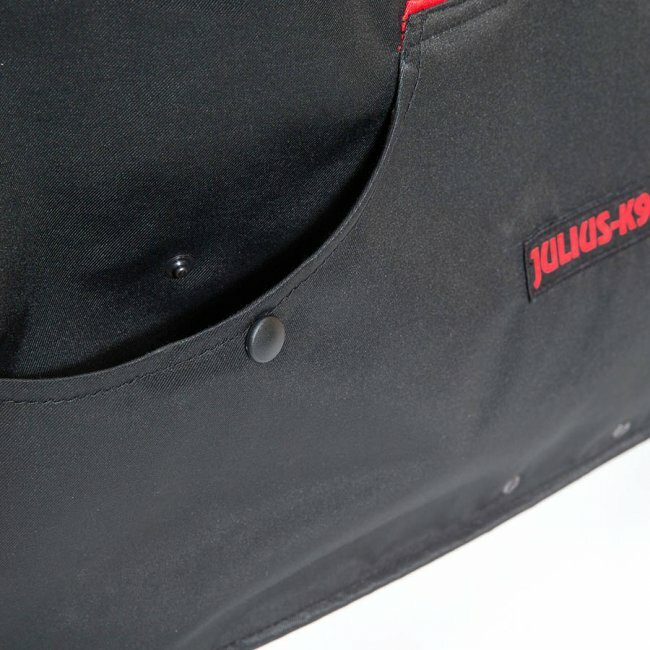 The scratch-resistant surface ensures safety during different types of trainings. 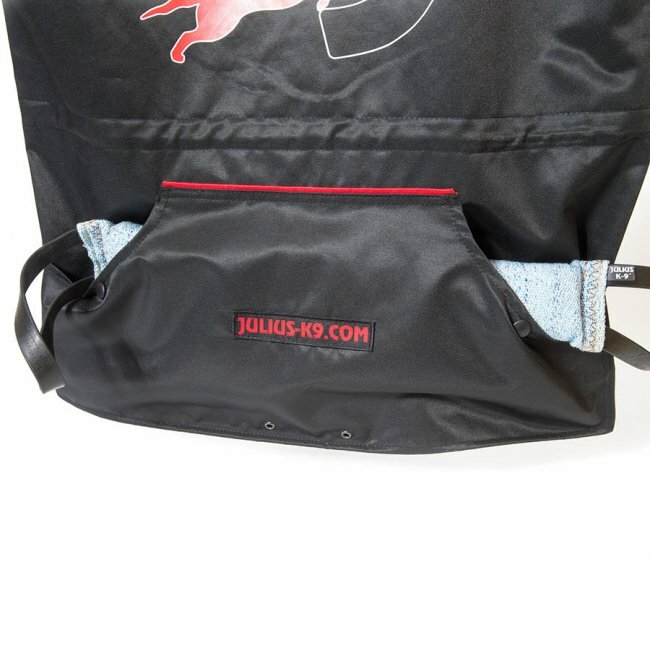 You can carry all of your important and useful items in its pockets. 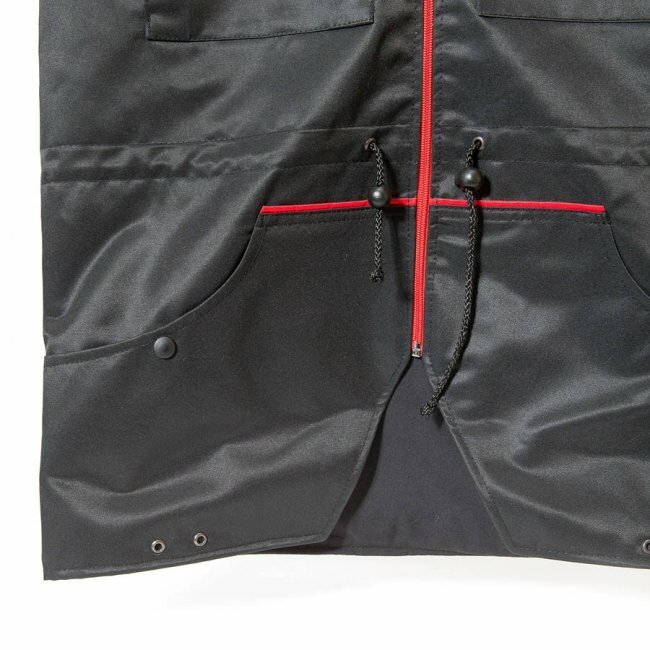 Every pocket has snaps, even on the back side of the vest. 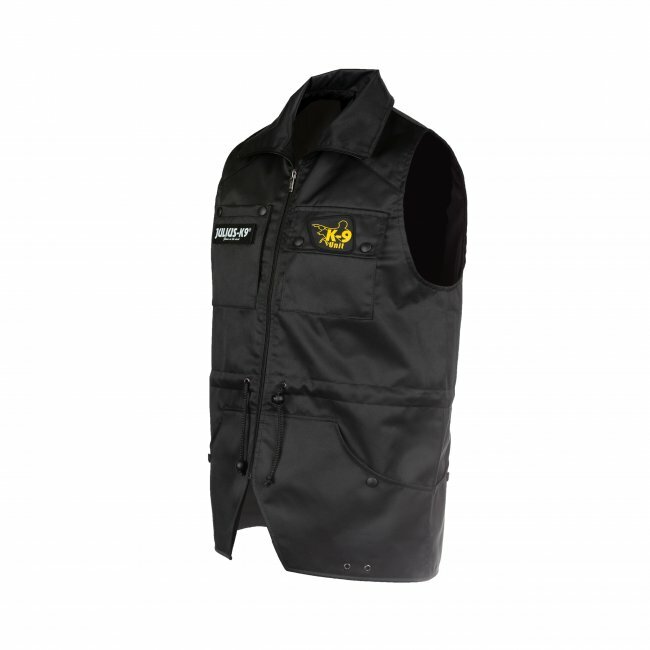 The changeable patches cannot be missing from this product either, you can put one small patch on your vest.